Provide the best eye care. And while these steps make sense, implementing them and growing in profitability isn’t easy. That’s why Practice Progress released “Back to Basics – 3 Steps to Profitable Optometry”. In it, you will find details for each step with both positive examples to follow and poor examples to avoid. You can find “Back to Basics” in e-book form exclusively through Jobson Research. And you can find the paperback of “Back to Basics” at Amazon. Let’s partner together. You can also find additional resources from Practice Progress at www.optometricrescue.com. The eye care industry is at a crossroads. 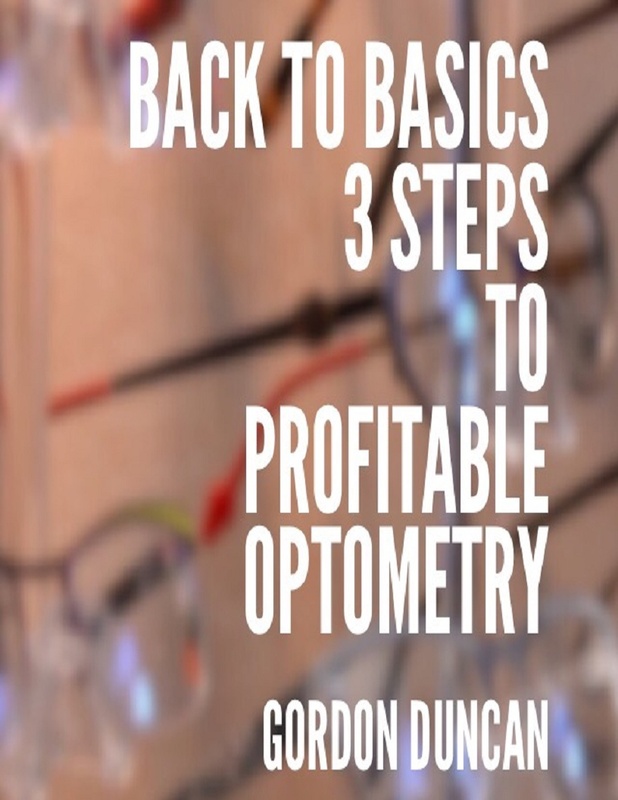 As a result, we have written “Back to Basics – 3 Steps to Profitable Optometry”. Here is why this book is so needed. Government healthcare presents nearly insurmountable challenges. Understanding how to code has practically become impossible. Quality employees are hard to find. Few practices make a profit, and even fewer doctors are making a good salary. This book is here to help. Returning to the basics means returning to the core of what you already know. And it is also enabling you to do the basics so well that you can make money again. So, what are those basics? 1. Provide the best eye care. So, in “Back to Basics”, I will give you help to enable you to give the best eye care possible, show you how to lower your costs, and teach you how to increase revenues. Along the way, I will share real world examples to follow and avoid. I’m glad you are ready to go back to the basics.